Discount Butterfly Express Essential Oils-up to 30% off: From Certified Pure to Affordability: What Makes Butterfly Express Essential Oils So Special? Buy discount Butterfly Essential Oils;100% pure therapeutic essential oils from Butterfly Express; comparable to Young Living and DoTERRA at a fraction of the cost. Up to 30% off. Shipped direct. From Certified Pure to Affordability: What Makes Butterfly Express Essential Oils So Special? Butterfly Express essential oils are 100% therapeutic grade. They are high quality essential oils that have been tested, certified, and approved. Butterfly oils are captured from nature using careful steam distillation (as well as cold pressing for citrus oils). Butterfly Express also produces a few oil absolutes. Only the highest quality practices are used to ensure all plants and essential oils meet the standard to be claimed as Butterfly Express worthy. Butterfly Express essential oils are 100% certified pure and therapeutic. Usually, such high quality oils are more costly because of overhead and profit motivations. Or, on the other side of the spectrum, you have cheap stripped down oils which do little therapeutically, other than smell good. Customers attest that the quality of Butterfly Express essential oils is “just as good as”, if not better, than the competition (click here for comparison chart). We help you take $$$ out of picture so you can focus on your health. “First, overhead. Butterfly Express has a modest, but sufficient, office, warehouse, and factory in Clifton, Idaho. There aren't expensive multi-level office spaces or international offices that need to be paid for. That eliminates expenses that drive up the cost of the essential oils. Second, payroll. Butterfly Express is not a multi-level marketing manufacturer. As with all things, the closer you get to the source, the less expensive the product. …Butterfly Express has employees and distributors. That’s it. …There aren’t six other people between you and the owner who each need to make a profit. Third, profit, or as I like to call it – intent. The intent of Butterfly Express is really what makes this company as wonderful as it is. The intent of the owners is not to become multi-millionaires. 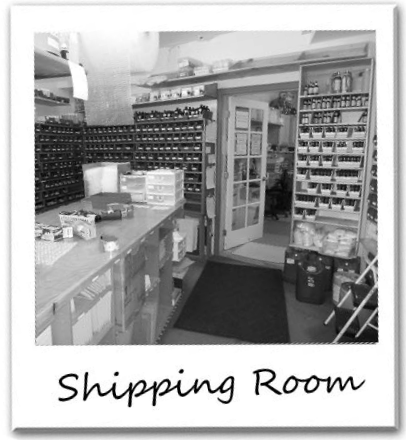 …Butterfly Express sells essential oils because they work, and they want others to benefit as they have. Super Low Flat Rate Shipping **If actual shipping is lower than $5.00, you pay the lower amount! We ship all over the world!! Take the guesswork out of choosing essential oils to treat common ailments! 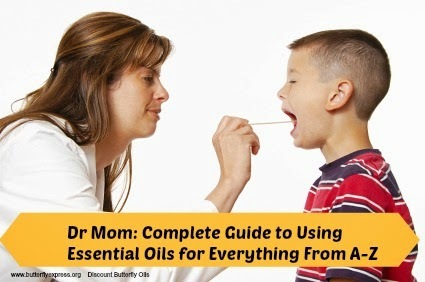 This downloadable .pdf is the only essential oil guide you'll ever need! FREE Online Class taught by Butterfly Express-Watch now! Natures Miracles: How Do Essential Oils Work? Carrier Oil 101: What is a carrier oil and do I need one? Which one is best? 4 ingredient "Owie" Spray-Amazing for scrapes, cuts, bumps & bruises! 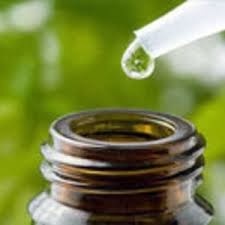 Medicine Cabinet Makover: How to Use Essential Oils in Place of OTC Drugs! Stuffy Nose? Myrtle to the Rescue! Ask a Question or Make a Comment! 2013-2019 Quality Essential Oils-Discount Butterfly Express Oils. Powered by Blogger.